At the Piatchek Law Firm, our attorneys help the families of persons who have been deceased for more than one year with filing a “determination of heirship” proceeding. In Missouri, a personal representative is typically appointed within one year of the date of the death of the decedent. However, this does not always occur. 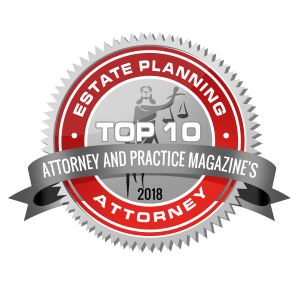 What happens when you find assets “stuck” in a deceased person’s name more than one year after they have died, and it is too late to file for a typical estate administration? In this case, a method of probate called a “determination of heirship” proceeding will be required. As we mentioned earlier, a regular estate administration must commence within one year after the date of death. 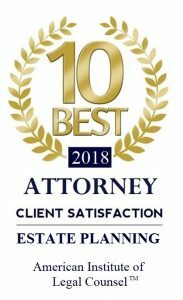 However, if this does not occur and no regular administration was commenced with the probate court, your attorney can begin a determination of heirship proceeding to get these assets “unstuck” from the deceased person’s name, even if the assets have been titled that way for many, many years. In this method of probate, a personal representative is not appointed to handle estate affairs. Instead, a petitioner petitions the court to determine who the decedent’s heirs are under Missouri law and informs the court of what assets need to go through probate. After a hearing, the judge decrees, all at once, who the heirs are and what exactly they will inherit. Our attorneys have assisted many clients with determination of heirship probate proceedings. We can file a petition for determination of heirship with the appropriate county probate court, after determining who the heirs are under Missouri probate law. This petition will name the expected heirs, describe the property that is being probated, and state which heirs get what amounts. The probate court will then give the petitioning party authority to collect and distribute the probate assets. There will usually be at least one probate court hearing involved. To discuss your determination of heirship proceeding, please contact the Piatchek Law Firm today at 417-882-5858 to set up an initial consultation.